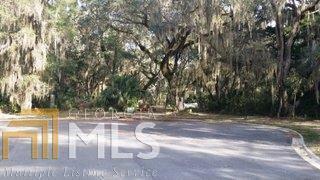 Beautiful lot located in a cul-de-sac, private secluded back yard backs up to the marsh. In one of the premier gated communities of the South, full amenities and club house include security guarded entrance, pool, playground and tennis courts. If you are looking for a place where you can take strolls with beauty all around, this is it. 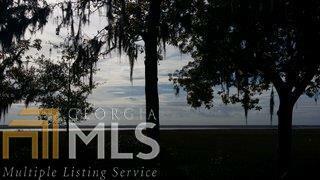 Community also has a 2nd clubhouse and 2 planned marinas that are in the works now. 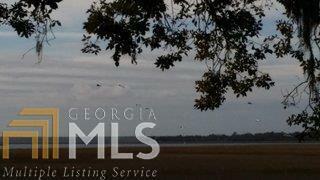 Listing provided courtesy of Military Realty Of Kingsbay. 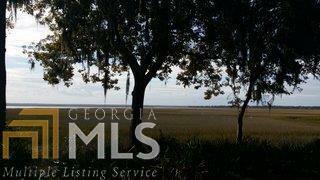 © 2019 Georgia Multiple Listing Service, Inc. All rights reserved. Information Deemed Reliable But Not Guaranteed.